Purchase this decal by the each to replace old decals on your outboard. 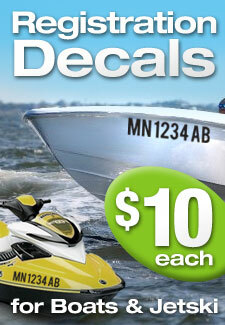 Decals are made on outdoors resitant vinyl, perfect for outboards, they are laminate and UV protected. 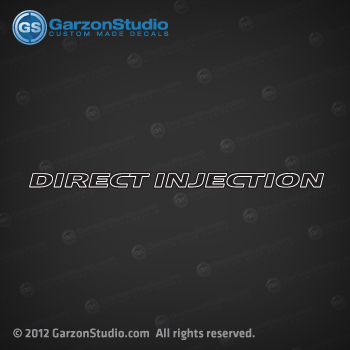 All decals set over a clear transfer tape for easy installation. All other size available upon request. Send us an email if you want our help to figure out the size for your outboard, make sure to have measure your be able to provide your cowling measurements and pictures if possible.